Les Sybelles forms part of one of the largest interconnected skiing areas. 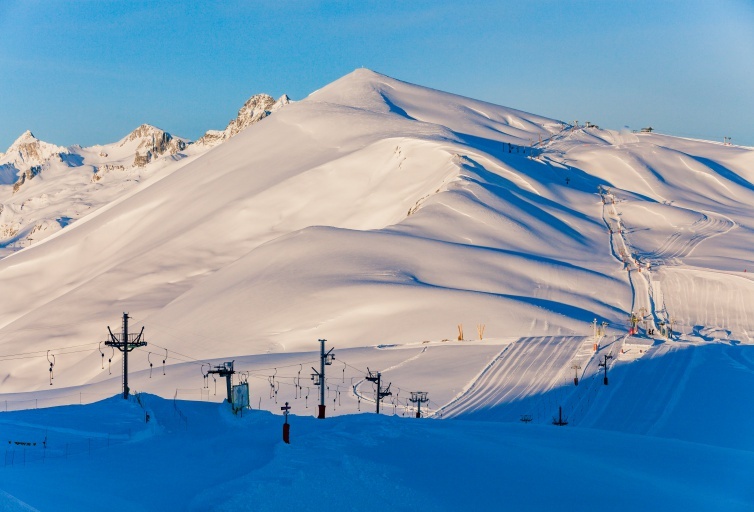 It is the largest skiing area in Maurienne, and the fourth largest skiing area in France. 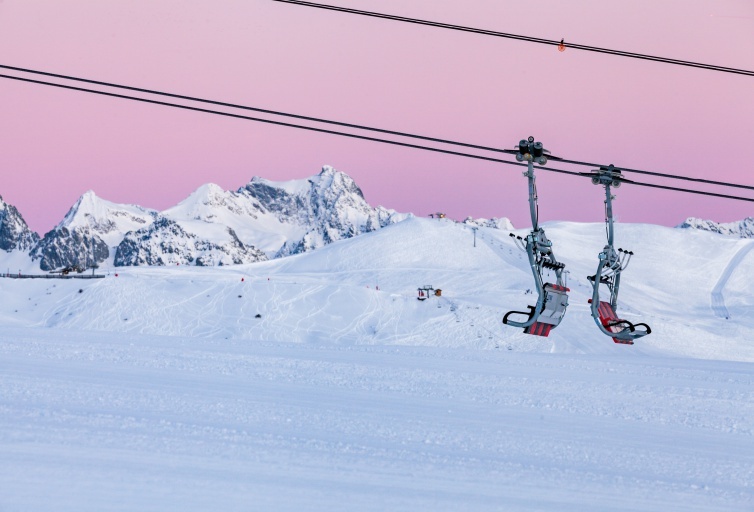 The Les Sybelles skiing area is located in the Maurienne Valley in Savoie, in the heart of a natural setting offering a total change of scenery, against a backdrop of the breathtaking views offered by the majestic Aiguilles d'Arves, the Belledonne mountain range, the Pic de l'Etendard and Mont Blanc. 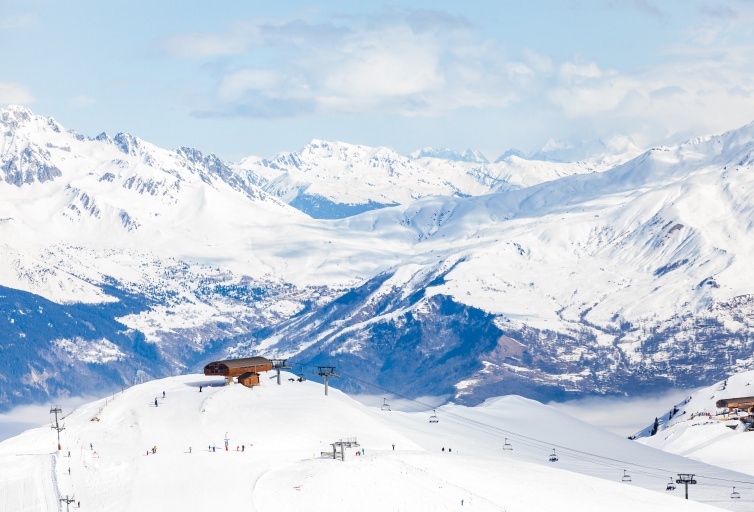 The largest skiing area in Maurienne and the fourth largest in France with 70 ski lifts and 146 slopes for all skiing levels, lying at an altitude between 1,100 and 2,620. 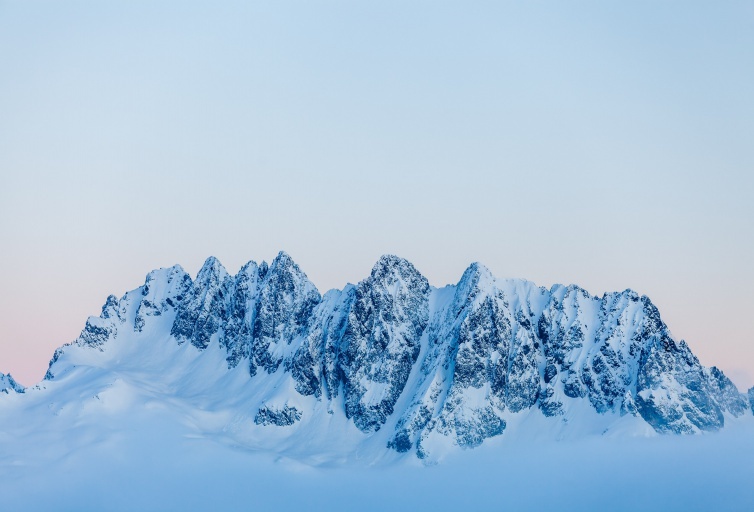 The skiing area is perfectly suitable for beginners and families as skiers can stick to only blue slopes from the highest summit, or, if preferred, the red and black slopes for more demanding skiing. 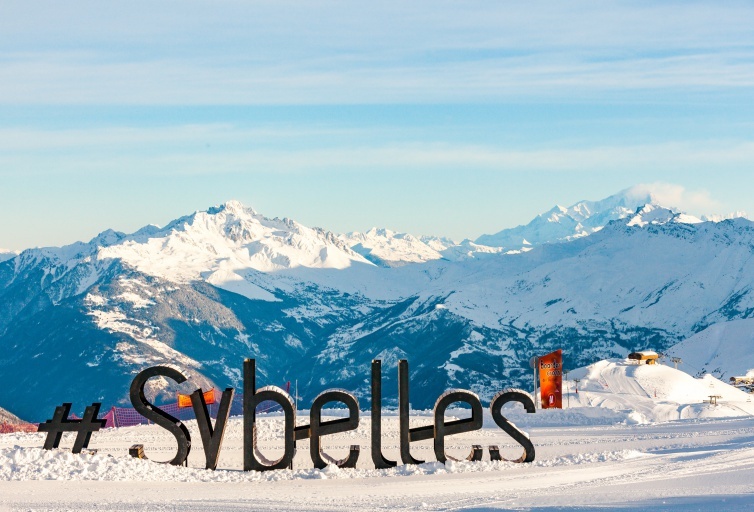 At Les Sybelles, everything has been thought of to facilitate skiing and accommodate beginners of all ages. 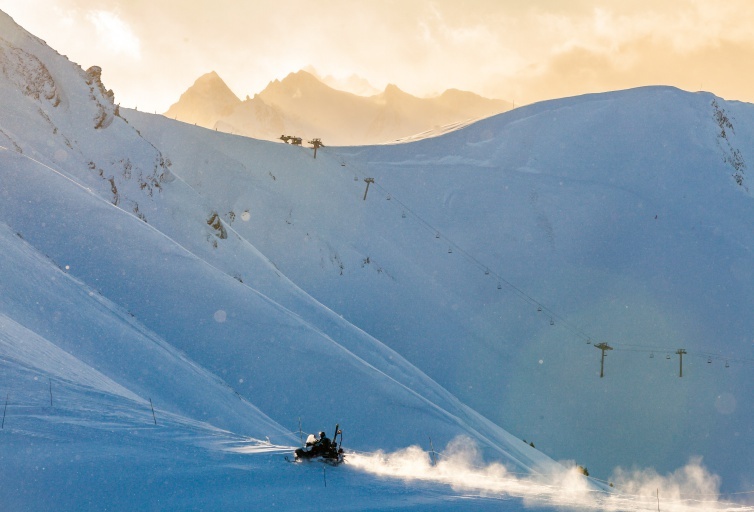 Numerous areas have been specially adapted offering 1 snowpark, 1 easypark, 2 boardercross, 1 Arva Park, 1 fun Vikings route, 6 beginner areas, 2 luge-sledding areas and 8 nursery ski schools. 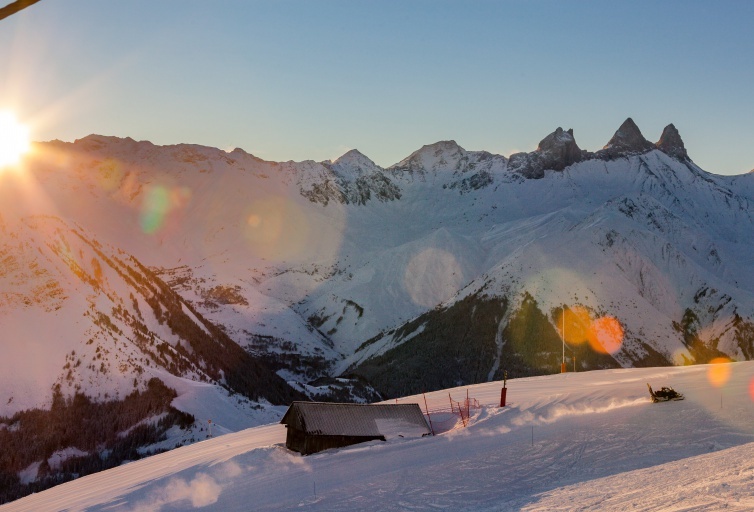 To offer the best possible skiing experience in total peace of mind! 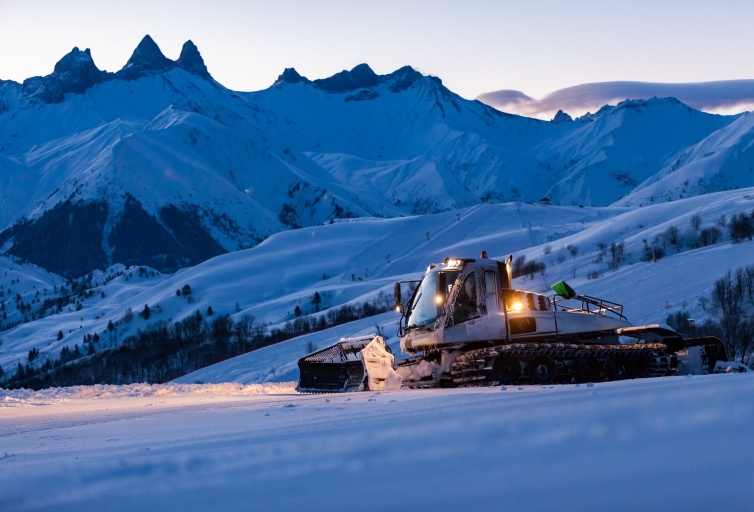 Visitors to the Les Sybelles skiing area will be captivated by the beauty of its protected environment in the heart of Maurienne, its magnificent landscapes, its 360° views, as well as the diversity and calibre of its ski and après-ski offering. Day and night, holidaymakers are offered a full programme of events. 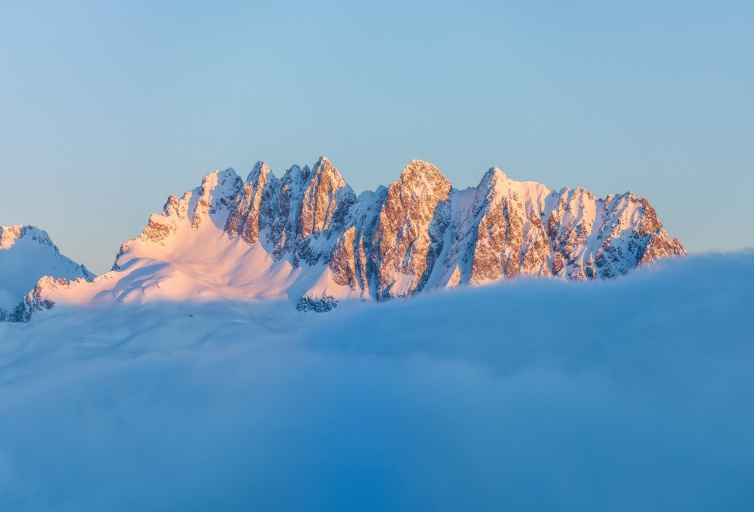 Those who don't ski or are looking to do things other than skiing will discover the many different activities and events on offer, for sharing good times with friends and family. Paraglide like a bird, ride a dog sled, tackle some walking routes in snowshoes, dive into the warm waters of heated outdoor pools, relax at the spa, taste local produce, and dance till dawn, taking in the magnificent mountain views in the morning... Les Sybelles, an affordable destination where you can try out new experiences and share unforgettable experiences in a spectacular mountain setting!